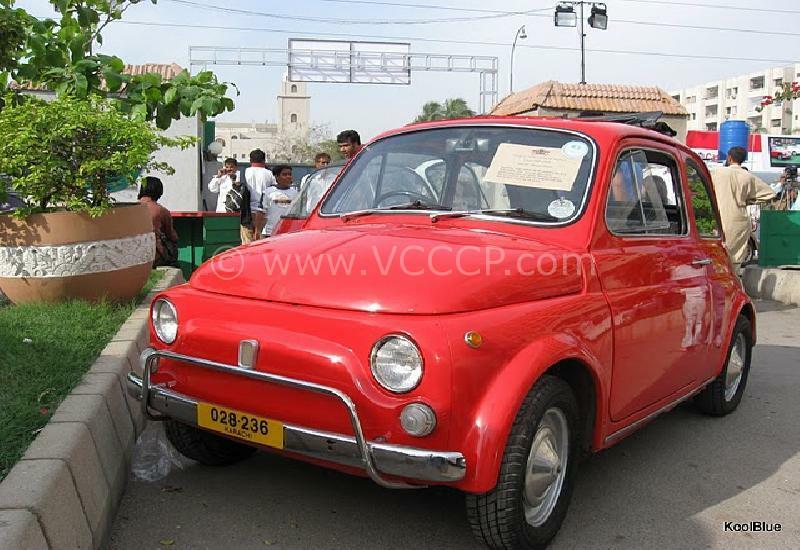 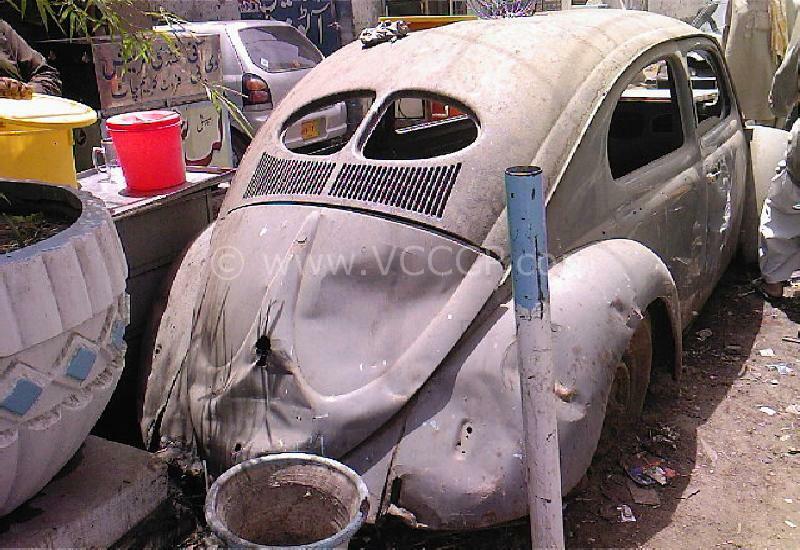 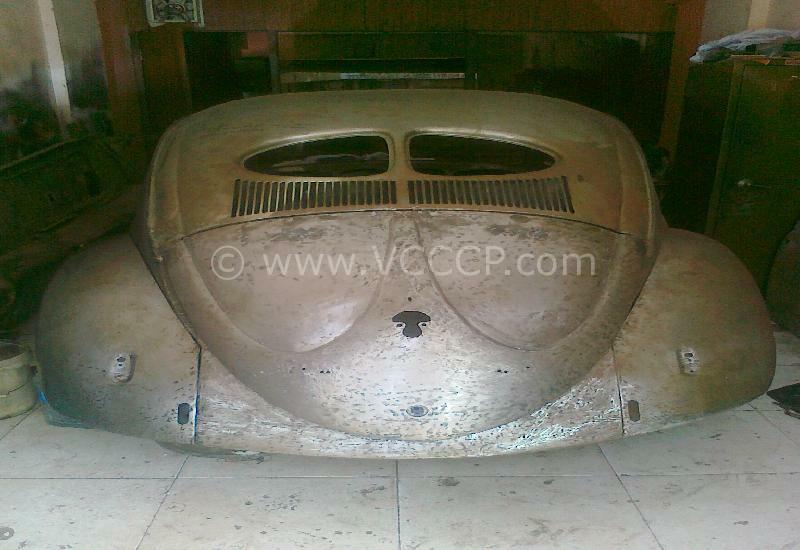 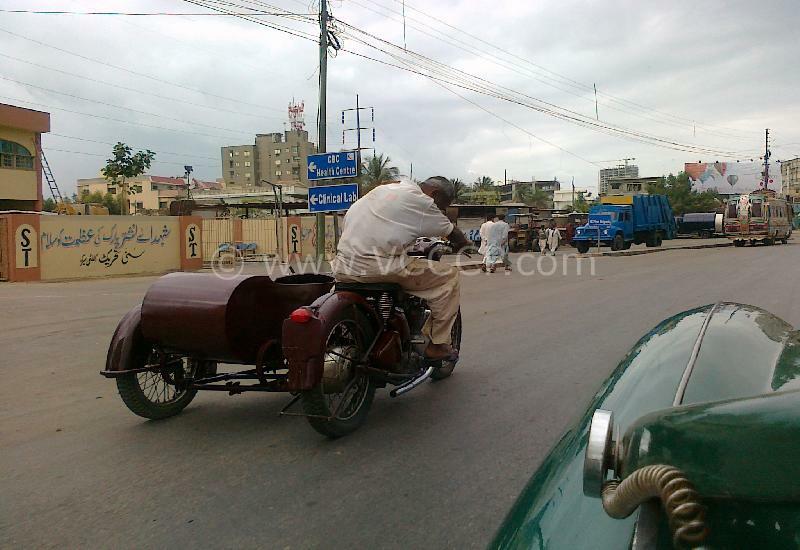 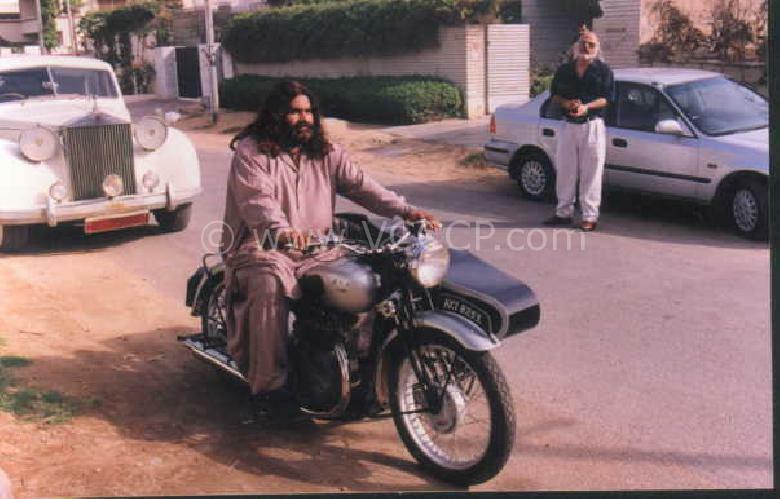 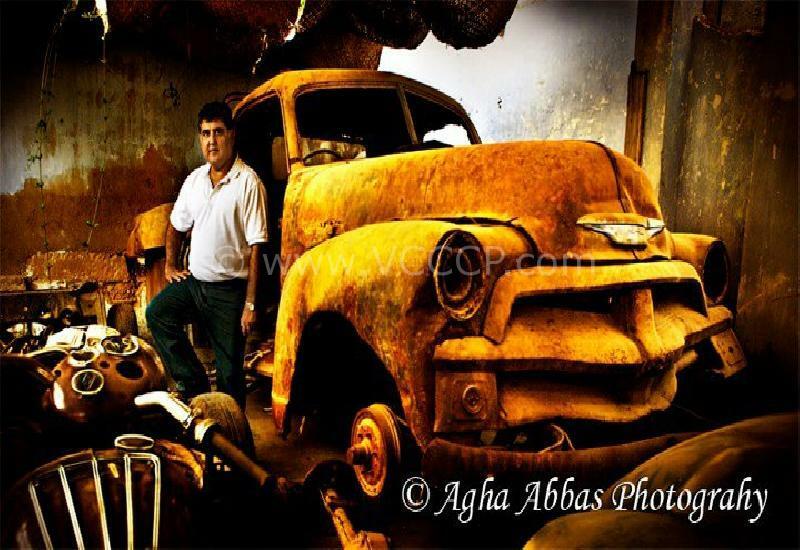 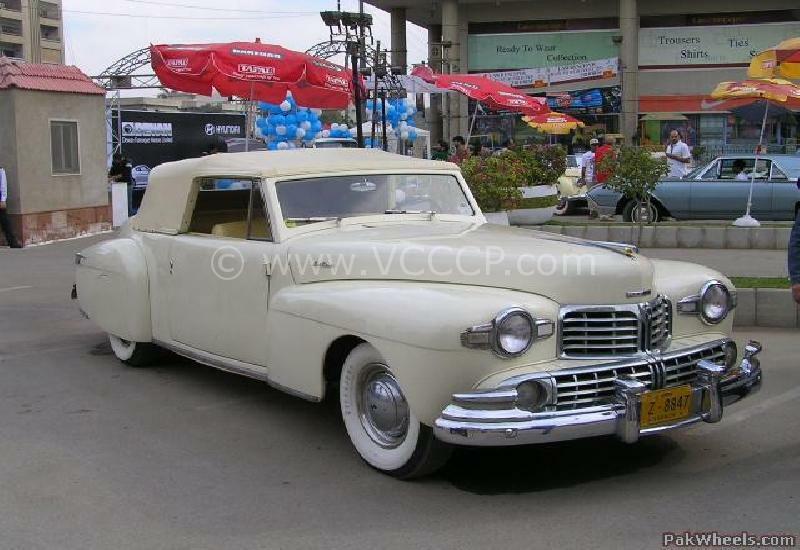 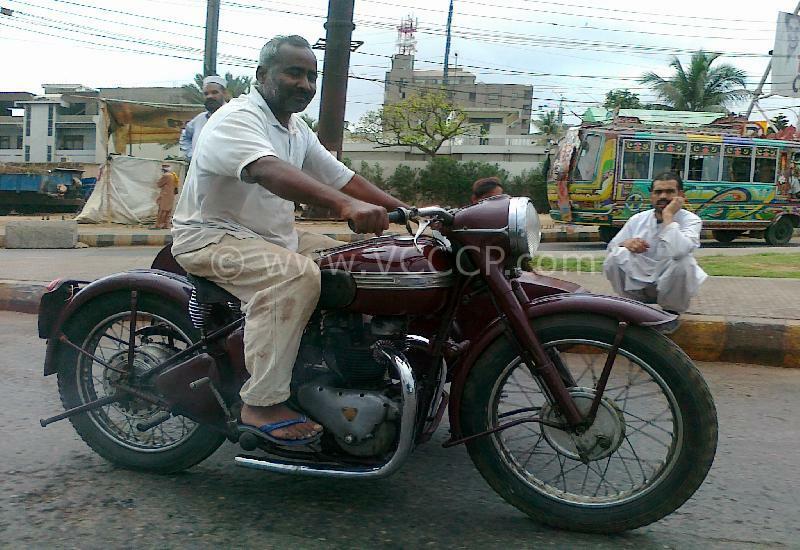 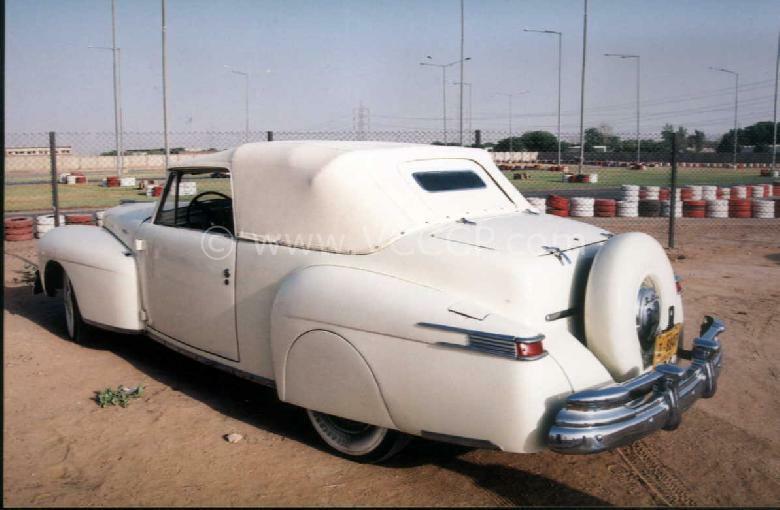 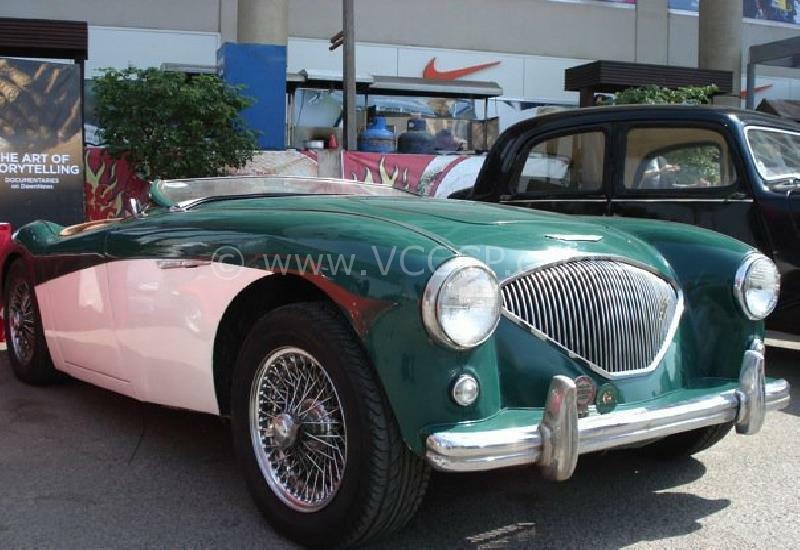 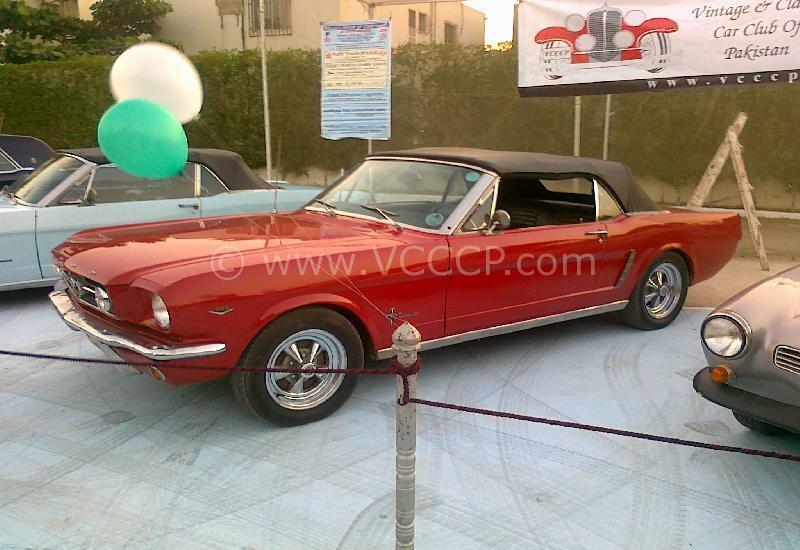 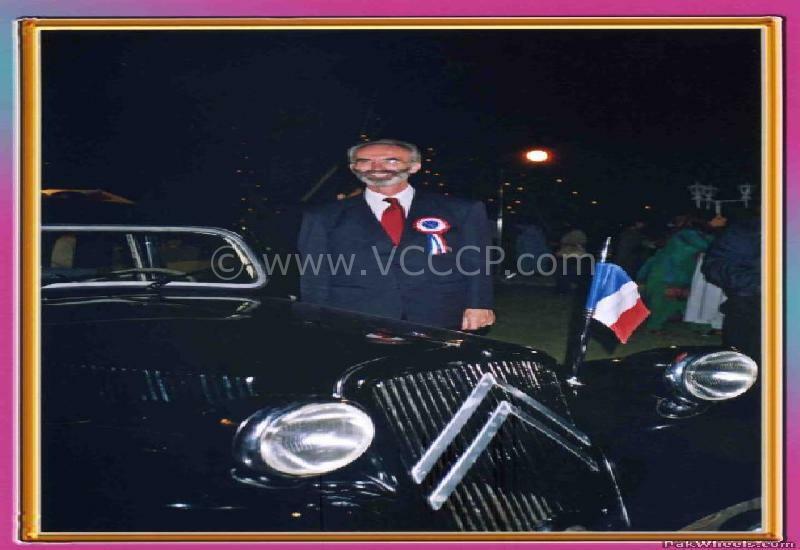 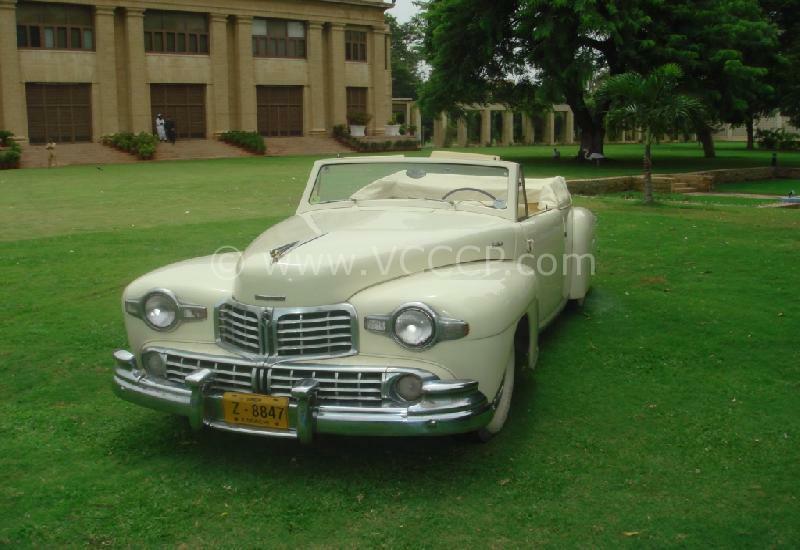 Mohsin Ikram (Founder & Chairman of VCCCP) Bought his first classic car in 1980 when he was 16 years old. 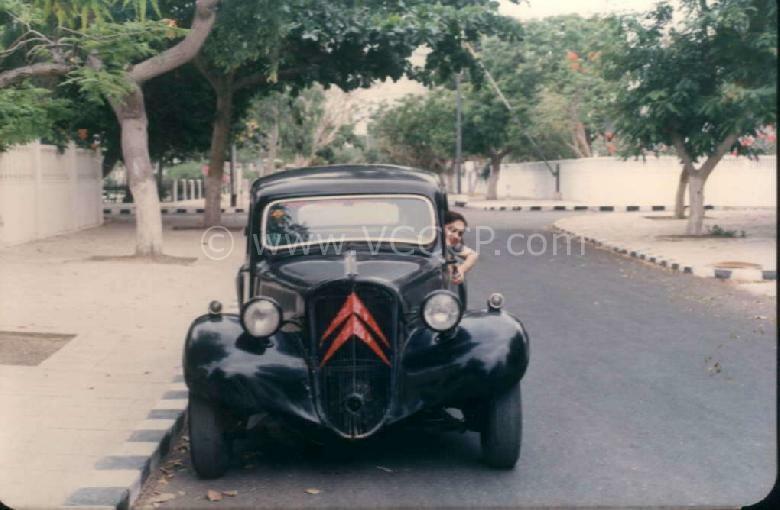 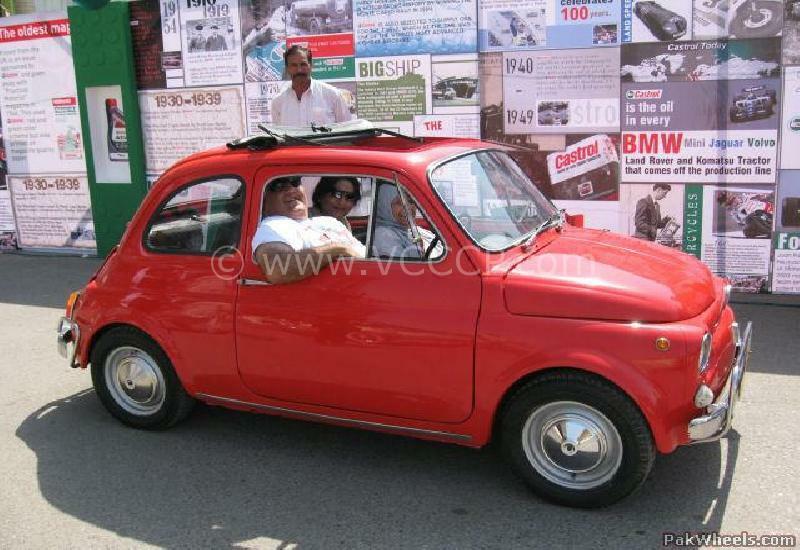 Mohsin�s passion for classic cars started when he was in school. 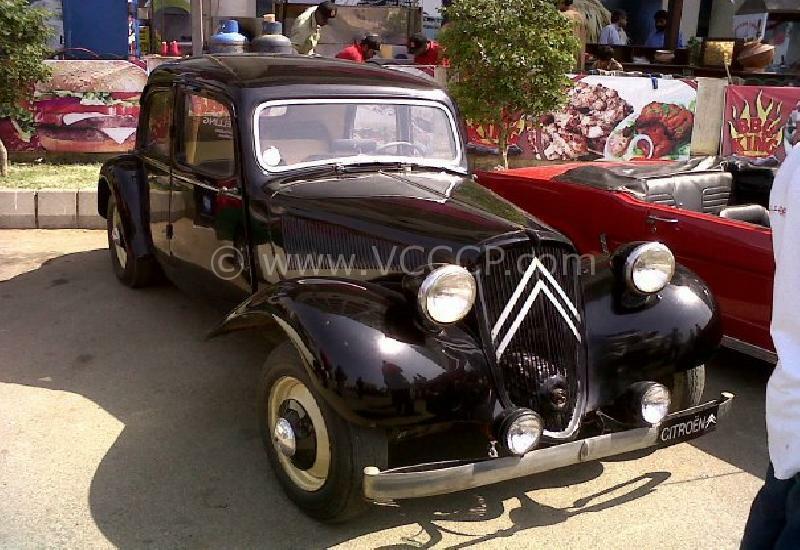 As soon as he passed his matric exams he went to this old house in Soldier Bazaar and bought a 1949 Mercedes 170 V for Rs.5,000 and immediately after that a 1952 Citroen Traction Avant.